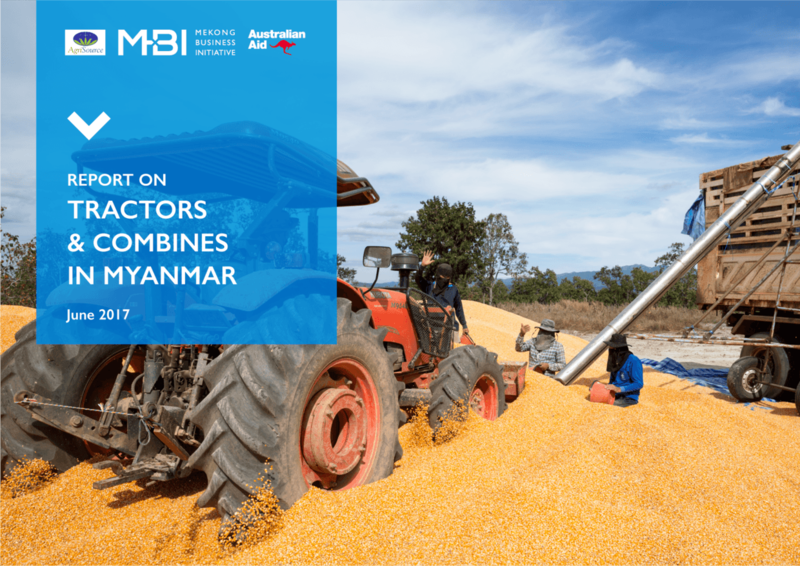 This report summarizes a 2017 analysis of challenges facing the agricultural equipment market in Myanmar. The Mekong Business Initiative (MBI) reviewed existing studies, conducted field interviews with farmers who recently purchased equipment, and carried out in-depth interviews with equipment dealers. Lacking sufficient labor, farms in Myanmar are forced to mechanize. Concurrently, the existing supply of machines and those purchased aren’t sufficient for the acreage that needs cultivating. The goal of this research was to present growth prospects, equipment requirements, and financing needs in Myanmar’s agriculture ecosystem.